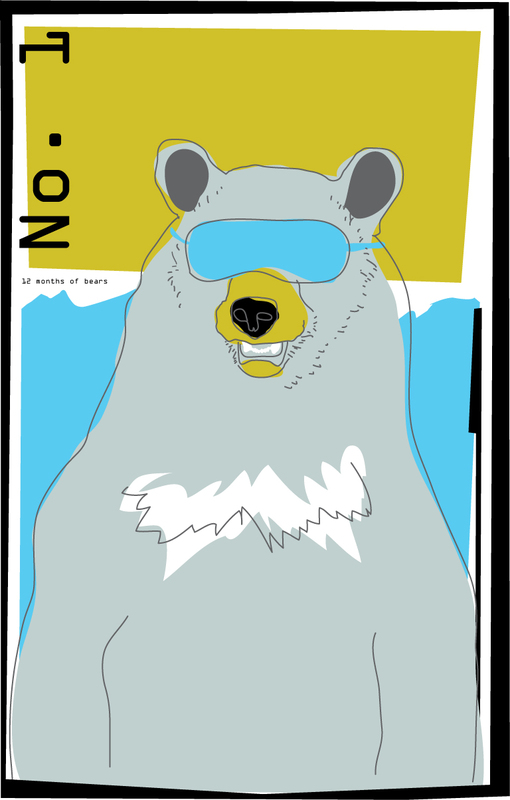 i’ve been obsessed with bears these days and so i’ve decided to create a bear illustration for each month of the year. so many bears, not enough months in the year (all illustrations are copyright meltingplastic). Nor are they debonair. In fact, they’re just square. So be like a bear, be fair with your hair! Show it you care. Wear it to there. Or to there. Or to there, if you dare! Did I care? Au contraire! Spare hair is fair! In fact, hair can be rare. And where is the hair on a pear? Nowhere, mon frère! I finally get around to looking for your bear illustrations. Blew my mind. I freaking love each and every one of them.